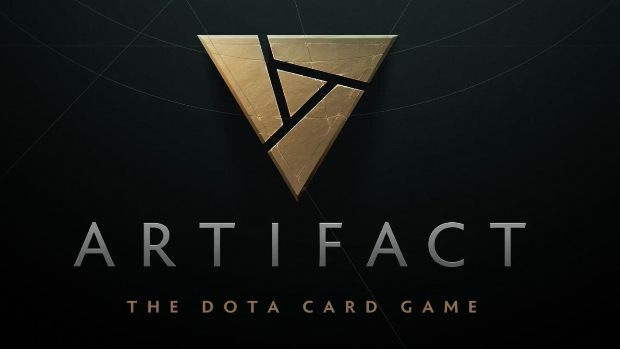 Valve’s upcoming digital trading card game, Artifact, is the company’s comeback to making video games, an effort that has been in the works for three years now. New information confirms that the game will feature no grinding and every card you need you’ll be able to obtain through a dedicated marketplace which will make fans feeling like trading cards in a real tabletop card game. During a recent talk with Gamesindustry.biz, Jeep Barnett, one of the programmers on Artifact, has provided us with a lot of useful information about Valve’s new video game. 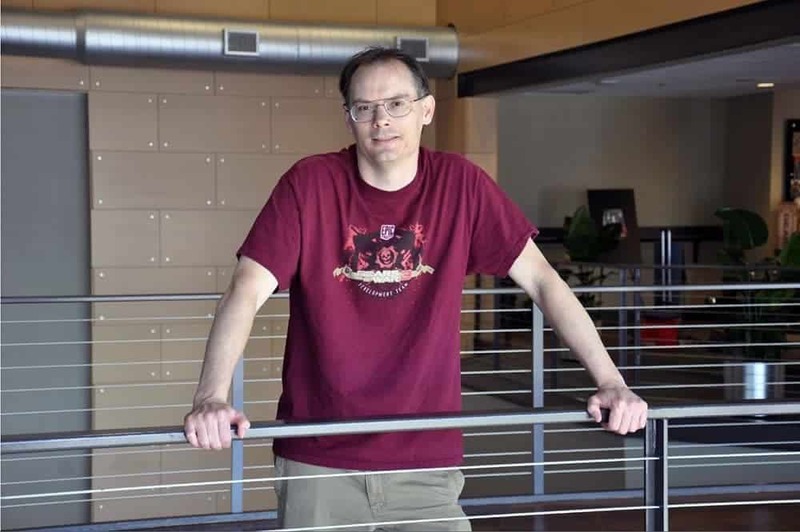 He talked about Hearthstone and its success, how Valve never stopped developing video games and he revealed the marketplace, a hub for players to trade and barter cards they need for their collection. As the source pointed out, there will be no way to obtain cards and packs in Artifact while you play. That means that the grinding factor will be minimum for Valve’s card game in contrast to other major competitors like Hearthstone and Gwent. Additionally, there is no single-player campaign and no ranking system. You can think of Artifact as a laid-down fun card game to spend time in. 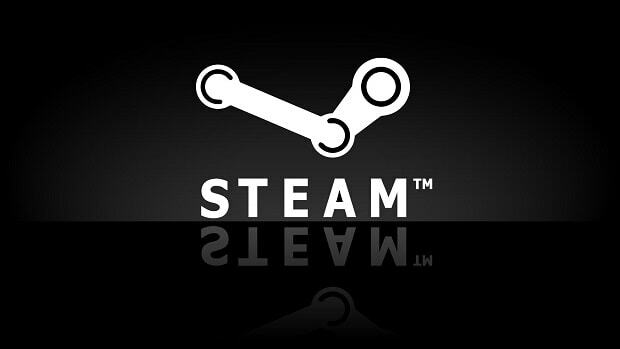 Barnett clarified that such features might be added in the future, although that’s not Valve’s focus for the moment. Check out Jeep Barnett’s full interview to find out more about Artifact’s monetization system and if Valve considers it pay-to-win. Artifact will release on November 28th, 2018 exclusively on Steam. 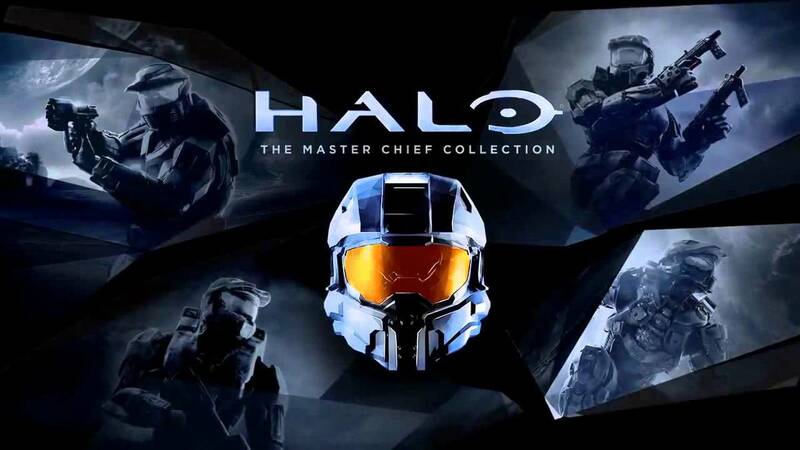 At launch, the game will cost $20 with the addition of microtransactions in game.